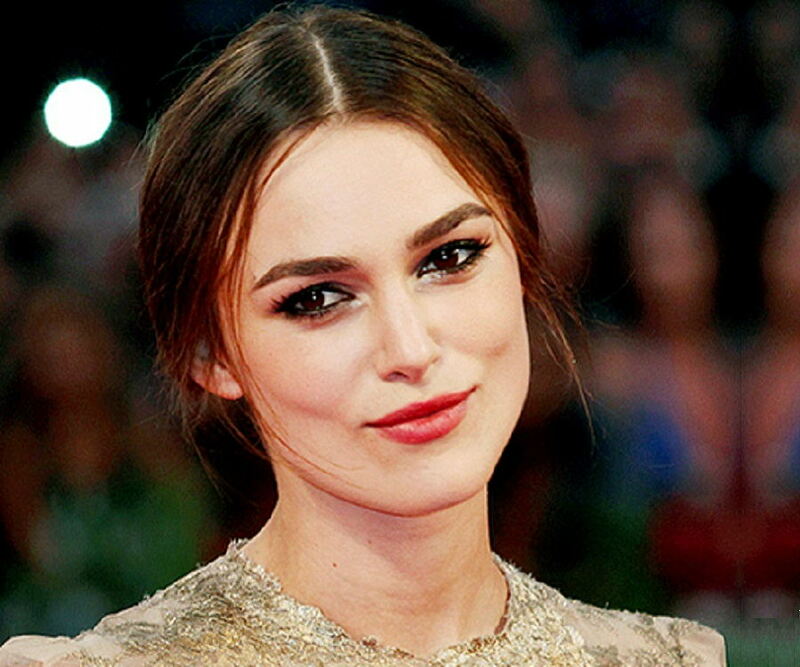 Keira Knightley is a popular British actress and model. This biography of Keira Knightley provides interesting details about her childhood, life, works, achievements & timeline. Keira Knightley is a British actress and model. She is well-known for her films like ‘Bend It Like Beckham’ and ‘Pirates of the Caribbean: The Curse of The Black Pearl’. She came in the entertainment industry at a very young age. Grew up in Richmond, London, she used to perform in several local amateur productions like ‘After Juliet’. She appeared in television for the first time in ‘Royal Celebration’. After that, she appeared in a number of television films like ‘A Village Affair’ and ‘Coming Home’, to name a few. Her physical resemblance with celebrated actress Natalie Portman earned her a role in the film ‘Star Wars: Episode One The Phantom Menace’. It was a turning point in her acting career. As a full-time actress, she acted in films like ‘Pure’, a British film unfolding the story of drug addicts. 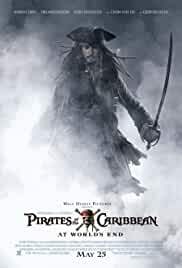 She has also acted in the sequels of the film ‘The Pirates of the Caribbean’. Apart from acting, she has done modelling assignments for a number of famous brands. 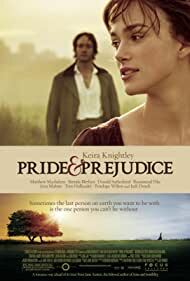 A recipient of the Golden Globe award, she was also nominated for an Academy Award for her stellar performance in the film ‘Pride and Prejudice’. Born in Teddington, London, Keira Knightley is the daughter of Will Knightly, a TV actor, and Sharman Macdonald, a renowned playwright. She also has an elder brother. She received her early education from Stanley Junior School. She received medical treatment for dyslexia when she was very young. Due to this, she faced difficulty in school. She made her television debut in ‘Royal Celebration’, which was aired in 1993. After acting in television film ‘A Village Affair’ in 1995, she portrayed the role of a German Princess in ‘The Treasure Seekers’. In 1998, she appeared in another television film ‘Coming Home’. In the same year, she played the role of Sabe, a handmaiden in the film ‘Star Wars: Episode One The Phantom Menace’. She continued her studies along with acting in the television film ‘Princess of Thieves’ in 2001. After completing her school examination in 2001, she acted in the film ‘Bend It Like Beckham’. At that time, she was attending Esher College where she studied art, history and literature. She left her studies after one year to concentrate on her acting career. In 2002, she acted in ‘Pure’, a British film about drug addicts. In the same year, she portrayed the role of Lara in television mini-series ‘Doctor Zhivago’. 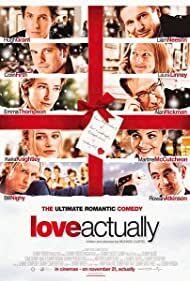 Released in 2003, her role of a young bride-to-be in the film ‘Love, Actually’ received huge success at the box office. In 2004, her film ‘King Arthur’ was released. 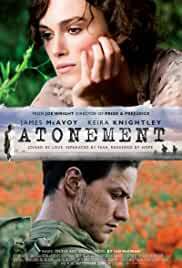 This film presents Knightley playing the character of Guinevere, a Celtic warrior. Unfortunately, the film failed at box office. Besides acting in films, she also served as the ambassador of a number of well-known brands like Ausprey jewellers and Chanel perfume. 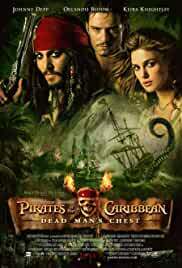 In 2006, her film ‘Pirates of the Caribbean: Dead Man’s Chest’ appeared. The film gained huge popularity. 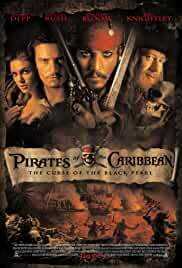 In 2007, her film ‘Pirates of the Caribbean: At World’s End’ was released. Her film ‘Silk’, where she played the role of a silkworm merchant‘s dedicated wife in love with another man, released the same year. After acting in the film ‘Atonement’, she appeared in ‘The Duchess’, which released in 2008. Her portrayal of the character of 18th Century English aristocrat in this film earned her instant fame. Based on the story of Kazuo Ishiguro’s novel, ‘Never Let Me Go’ released in 2010. 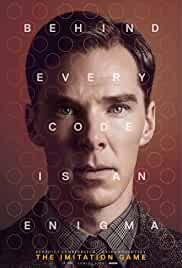 In the next year, ‘A Dangerous Method’ appeared. This film is known for her outstanding performance as a patient. In 2012, she acted in ‘Seeking a Friend for the End of the World’, a comedy film. In the same year, she played the lead role in the romantic drama ‘Anna Karenina’. Her film ‘Jack Ryan’ will release in 2013. ‘The Hole’, a psychological thriller, released in 2001. In this film, she portrayed the role of Frankie, a school student. 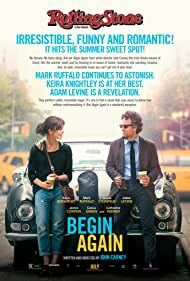 Directed by Nick Hamm, this film highlights her great acting skills. In the same year, she acted in ‘Princess of Thieves’, a television film. In this action-adventure film, she portrayed the character of Robin Hood’s teenage daughter Gwyn. The film depicts Gwyn’s effort to save Prince Philip. ‘Bend It Like Beckham’, a comedy film directed by Gurinder Chadha appeared in 2002. This film is about an Indian girl and her passion for Football. Her skilful acting in the 2005 film ‘Pride and Prejudice' earned her prestigious awards like Golden Globe. Moreover, she was also nominated for an Academy Award for this film. She was nominated for a Laurence Olivier Award in 2009, for Best Actress in a Supporting Role in the play ‘The Misanthrope’. From 2003 to 2005, she dated actor Jamie Dorman while from 2005 to 2010, she was in a relationship with Rupert Friend. 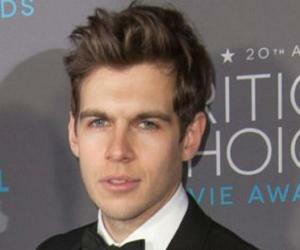 In later part of 2011, she developed a romantic relationship with musician James Righton and got married to him on 4th May 2013. After their marriage, they live in East London. George Lucas, the director of the film ‘Star Wars: Episode One The Phantom Menace’ did not disclose the name of this talented actress before the release of this film. Even her mother could not recognize her own daughter on screen.